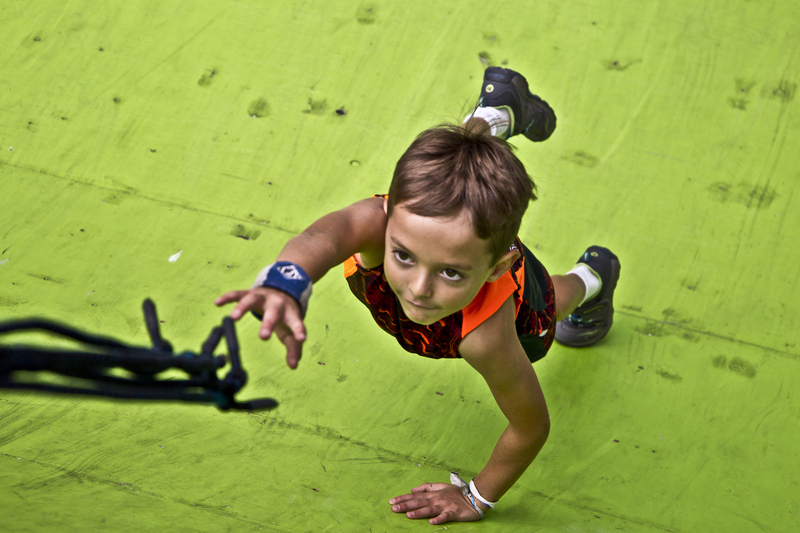 Give Your Child An Exciting Challenge With Our Youth Warriors Ninja Training - Now Enrolling Students 7 & Up! 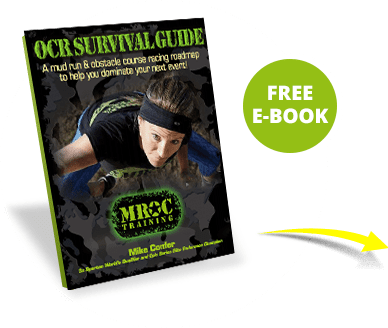 If other sports just haven't clicked or held your child’s attention, it’s time to get them on an obstacle course that will physically challenge them in a fun and supportive team environment. 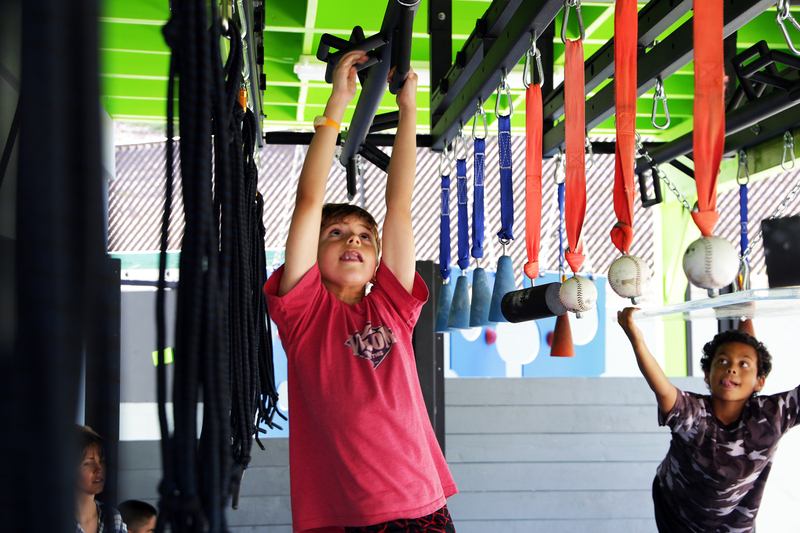 Our experienced team of fitness instructors and coaches are committed to helping kids all across North County reach their athletic potential and will work with your little ninja to become quicker, faster, and more agile while building their grip strength, balance, and overall athleticism. Our Training Is Perfect For Kids Of All Experience Levels! Youth Warriors I: This class is intended for our youngest and entry-level ninjas, starting at ages 7-9. These 55-minutes classes are every Saturday at 2:05pm. 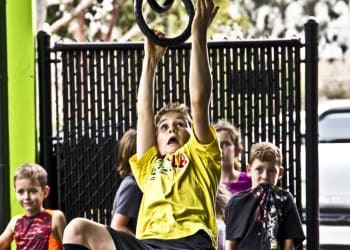 Youth Warriors II: This class is intended for our intermediate/advanced ninjas, typically ages 10-12. These 55-minutes classes are every Saturday at 3:05pm. *These classes sell out quickly and have a strict 12-student max. 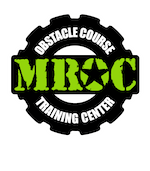 Click Here (https://mroctraining.com/blog/58915/Schedule) to book online and secure your spot! Teach our ninjas how to be strong, confident, and agile, work as a team, and encourage others. Inspire them to face their fears, try new things, and celebrate each other's success. Balance obstacles & exercise to make working out fun (play to be fit, be fit to play). Encourage each other. Listen to learn. Try every obstacle. Join us Friday's evenings for a brand new type of ninja training! Our instructors will be on the floor helping you design, build, and test an always changing course for up to 3hrs of play. 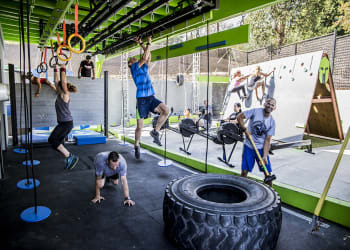 Ninja Playground start's at 4:30pm with course building, followed by a skill development segment where you'll be able to practice the obstacles. Roughly the last hour of class will open for running the course for time just like a miniature competition! Check-in or stay as late as you want... the entire 3hrs is included but not mandatory. Ages 13 & Up. Join Us in Oceanside and Get Started Today!